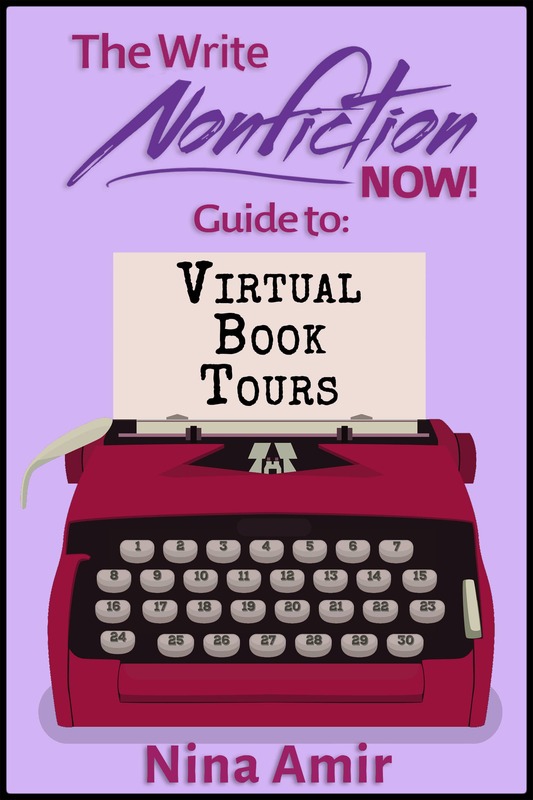 The Author Training Manual - Write Nonfiction NOW! 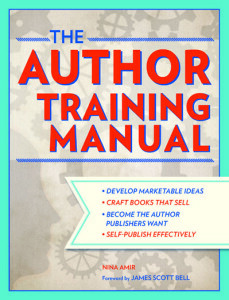 Nina Amir has written a new book, The Author Training Manual (Writer’s Digest Books, March 2014). She blogged the book—or a good bit of the book—here on this blog. 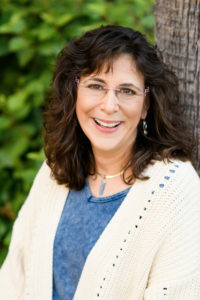 (To find out more about blogging books, read Nina’s bestselling book, How to Blog a Book, or visit her other blog, howtoblogabook.com.) Below you will find the posts that were published here, which include the first chapters through step #9, although these are not complete chapters. 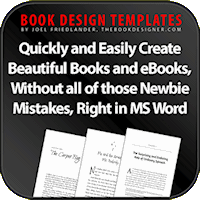 The final chapter and the sample work with agent and editor reviews, as well as the revised workbook, which is based on her Evaluate Your Book for Success workbook, does not appear on the blog. In December 2013, Nina began registration for her new course, Author Training 101, which teaches the material in The Author Training Manual. The initial students were enlisted as beta readers for the new book. They received the first draft of the manuscript as she wrote it and provided feedback. The text that appears on the blog is a revised version of what they saw in most cases but not all. The course began in January and included submitting material to agents and acquisitions editors. The course opened again in September for one more live round of teaching. 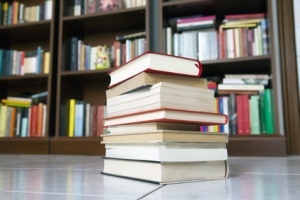 Author Training 101 is now available as a home-study with a live monthly coaching session. Click here to register for Author Training 101 home-study course right now so you can go from aspiring to successful published author. To get a preview of the The Author Training Manual, you can follow along by clicking on the posts below. Only a selection of material (in some cases very large portions) from the draft manuscript has been included in on the blog, and some have been revised so they make sense taken out of context from the entire manuscript. The first 3-4 chapters have undergone LARGE revisions since they were posted. You’ll have to wait for the published book to see the awesome changes! :~) You can preorder the book on Amazon.com. How Willing are You to Wear a Business Hat and Sell Books? What’s A Market and Why Do You Need One? Do You Know If Your Book Idea is Unique and Necessary? 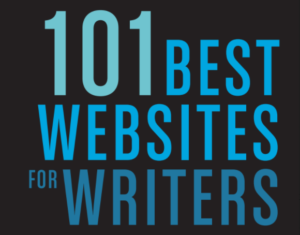 Does Your Table of Contents Make Readers Want to Buy Your Book? Are You Financially Ready and Able to Write and Publish? 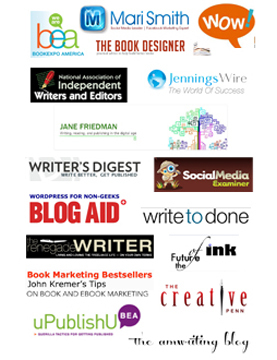 How Big Does Your Author Platform Need to Be? Do You Feel Compelled to Write and Publish Your Book? How Will You Help Your Book Succeed?